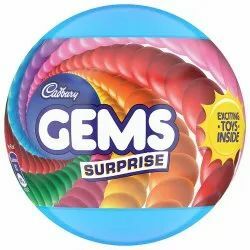 We offer Candy Coated Chocolate Gems. 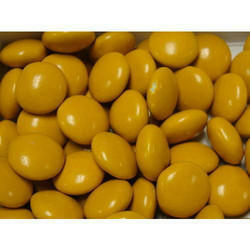 Colourful chocolate beans(like gems) rich in quality sold in loose packing only for bulk orders. You may ask for samples if interested. Comprehending the varied desires of our clients, we are instrumental in presenting a comprehensive range of Chocolate Gems.